The process installing and playing PUBG game on smartphones like Android and iPhone is very easy but for PC it slightly different. 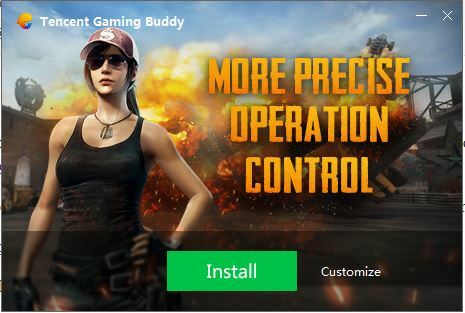 Though the PC edition of the PUBG game is available, still if you want to install the mobile version of the most popular strategic game PUBG then you need to install the Emulators. 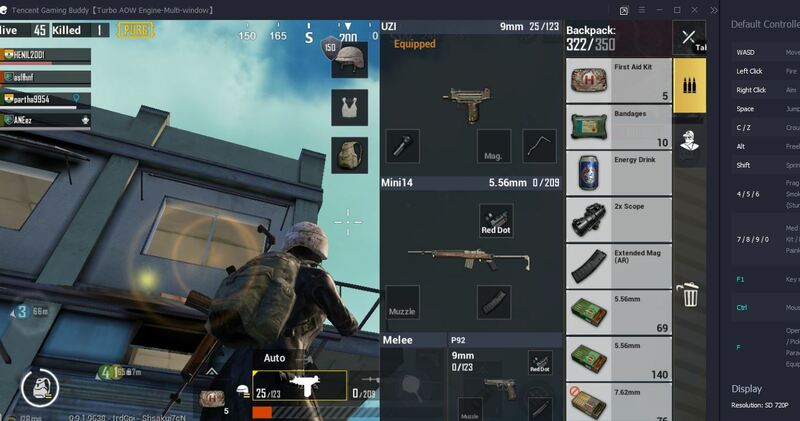 There are different PUBG emulators present online those let you install PUBG mobile game on both Windows and MacOS, however, for Linux user, the situation is bit complicated and they need a Virtual Machine to play PUBG mobile. Because native Android emulators do not work for PUBG as they should be. Coming back to the PUBG mobile emulators for Windows are MemuPlay, Bluestack and the Tencent. All these can easily emulate the Android operating system on your Windows PC to play PUBG Mobile but the best is the official product Tencent. Yes, it is an official product by the developers those have developed the PUBG game. It gives precise control of Mouse and Keyboard for playing the game. 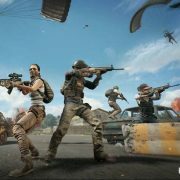 It is not an Android Emulator rather a dedicated emulator for Pubg Mobile game of smartphone to run on Windows platform. 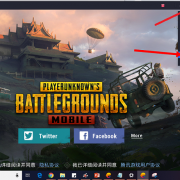 Here in this tutorial, we will see how to install the PuBG game on the Tencent Emulator on Windows 10 and Windows 8/7. After downloading the setup file of Tencent which will be in .exe form or extension, just double-click on that. The Windows 10/7 will ask for your permission to run the Tencent Emulator, allow it. Now from the setup screen click on the Install button. By default, the game will install in your C: Drive of Windows. If you want to change the location then click on the customize button->browse the location and click on the Install button. Once the Tencent Emulator installed click on the Run button. 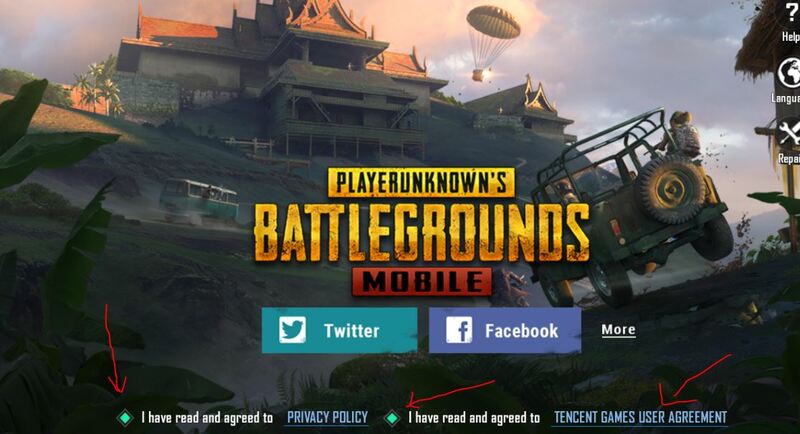 Now the Pubg Mobile emulator Tencent will start downloading the game, it will take some time depending upon your internet connection. Agree on terms and conditions and then click on the Tencent Fames user Agreement. 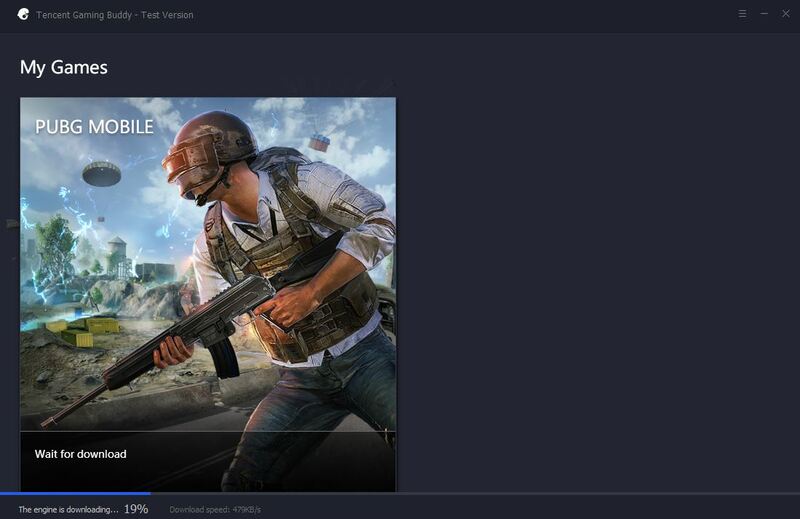 After the process of downloading the game is done, you can play the PUBG mobile game on your PC using the Keyboard and mouse. 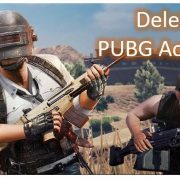 If you are not in China and want to change the Default language of Tencent Pubg Emulator from Chinese to English the the see this article: Change language in PUBG emulator.